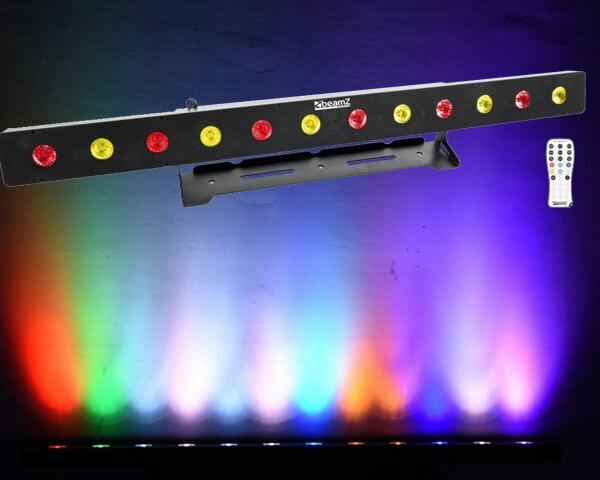 LCB150 is slimline LED wash bar with 12 powerful hex-colour LEDs. 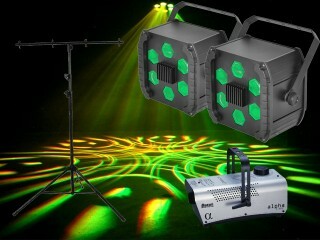 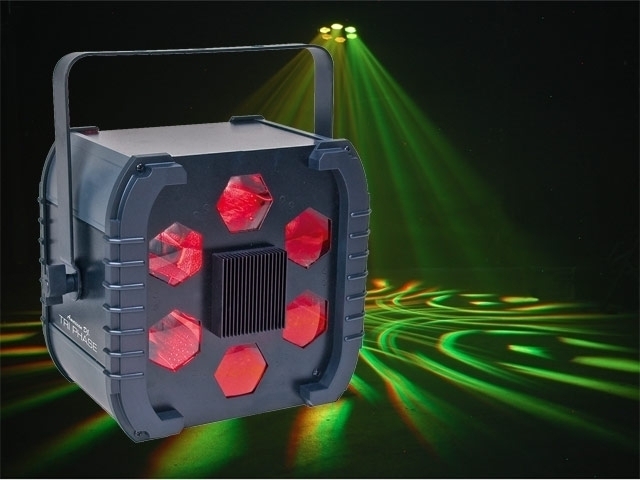 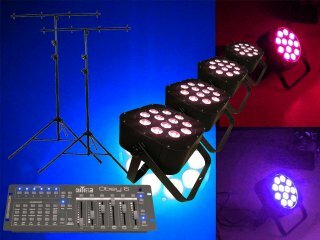 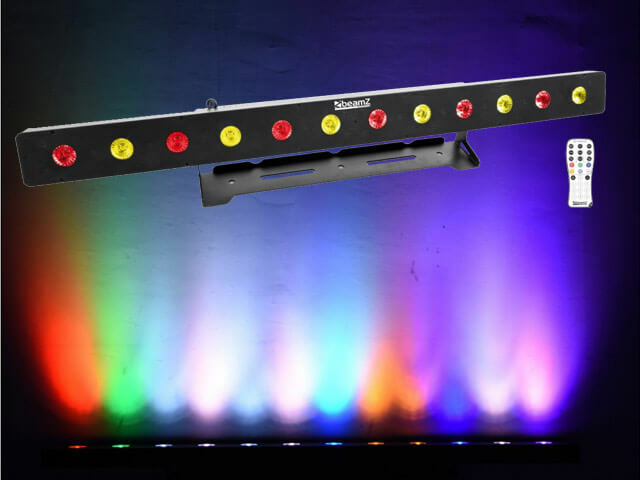 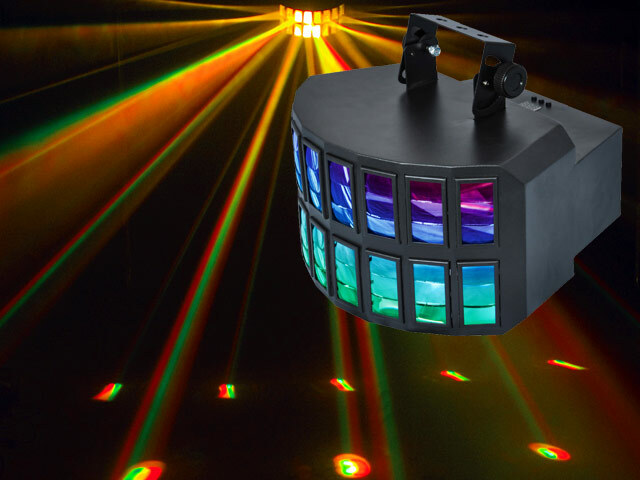 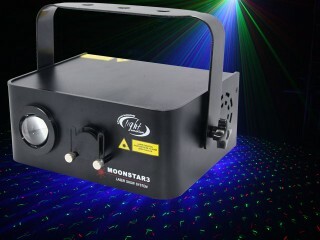 The 6-in-1 LEDs feature Red, Green, Blue, Amber, White, and UV colour mixing capabilities for improved effects and washing. 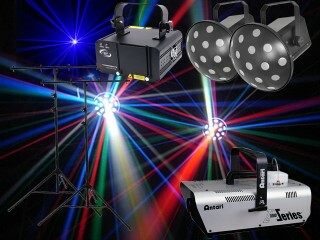 Making it great for venues, stages, bands and more. 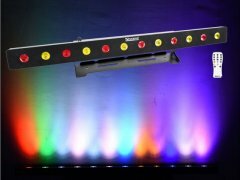 The LCB150 includes built in auto and sound programs, and the ability to manually mix static colours. 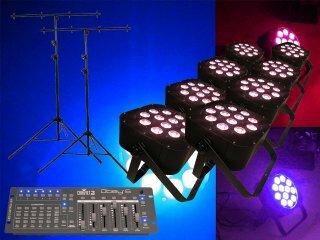 And for use with larger lighting shows and supports DMX with the option of 2/3/5/6/16/77 channel control, with the ability to control each LED individually. 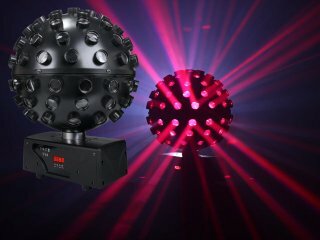 Allowing you to pixel map and create amazing and dynamic effects. 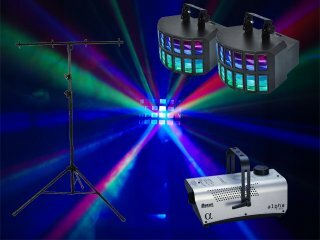 Plus the extra IEC output enables you to simply link the power of multiple units together into a single socket for improved cable management.